Why use Inspections by Eric? 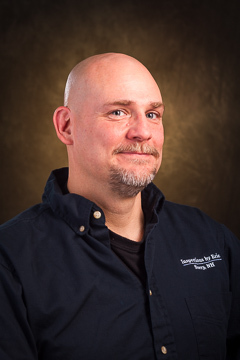 Because I am strictly an inspector, and do not do any repair work, installations, or designs, I can give an objective evaluation, with no motive for selling any "additional" work. 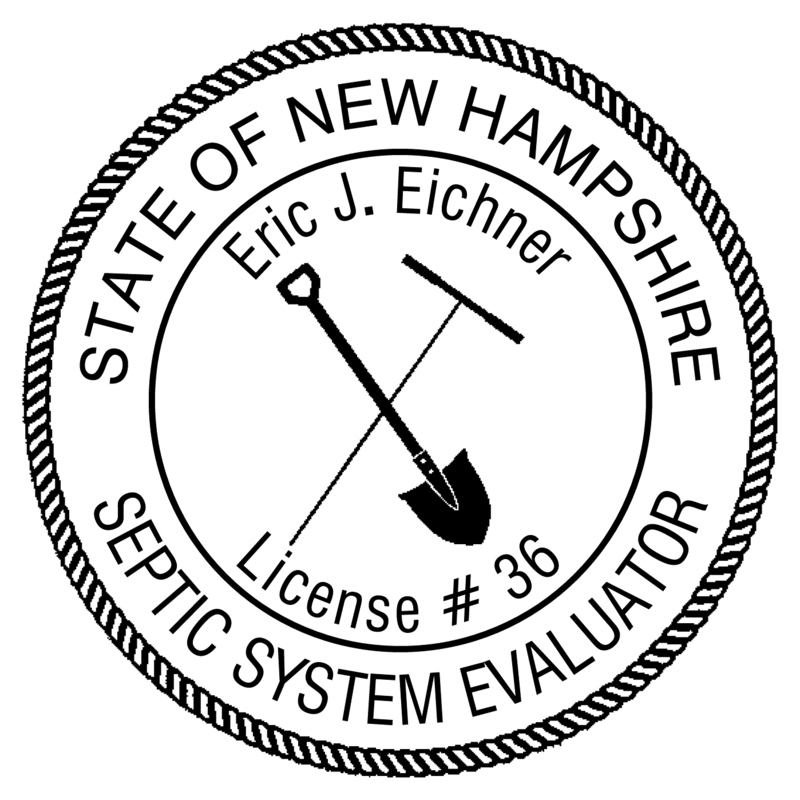 When repairs are needed I tell my clients exactly what they need to bring their septic system up to proper operating condition. I also advise my clients of possible improvements/upgrades that can be made to the system for ease of maintenance and/or maximization of the systems life. 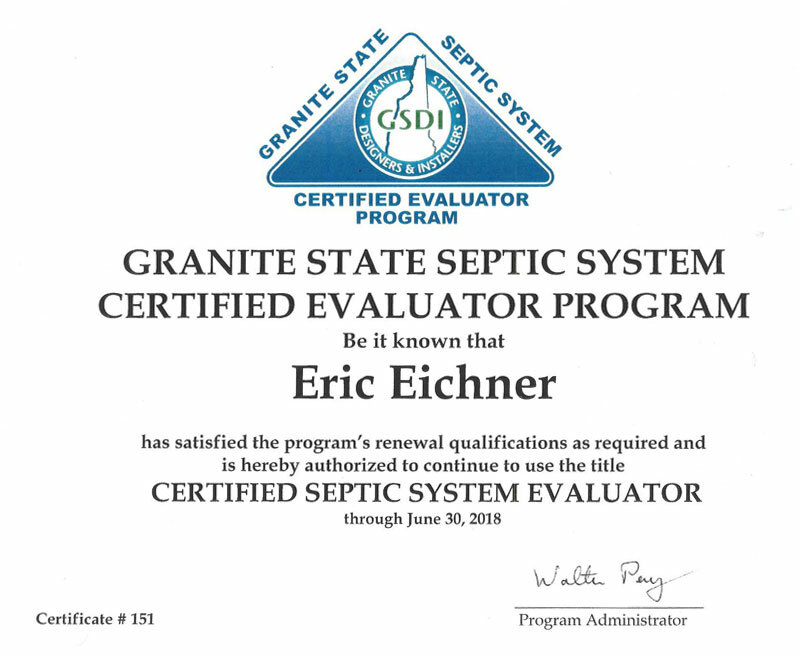 My goal is for my client to have a healthy, properly functioning septic system. 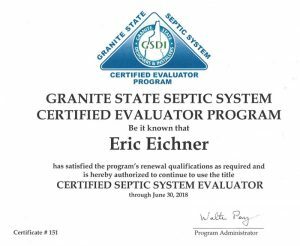 I like to talk to my clients, and educate them after the inspection on how to take care of septic (see my Tips and Pointers page). I have been involved with Sy's Fund since 2016, and currently serve on the their board. Sy's Fund is an organization that provides funding for and meaningful gifts to help young people with cancer. Please feel free to check it out at sysfund.org.